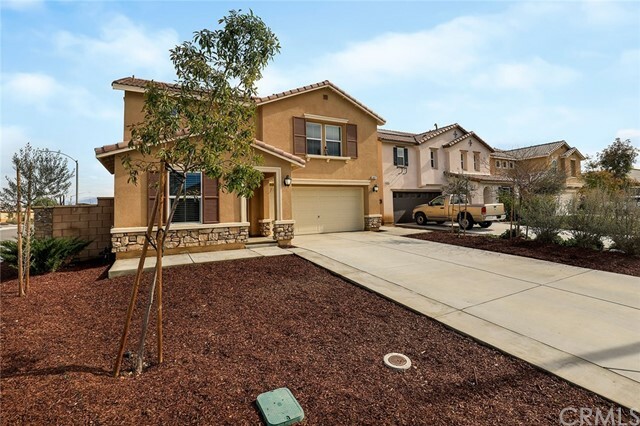 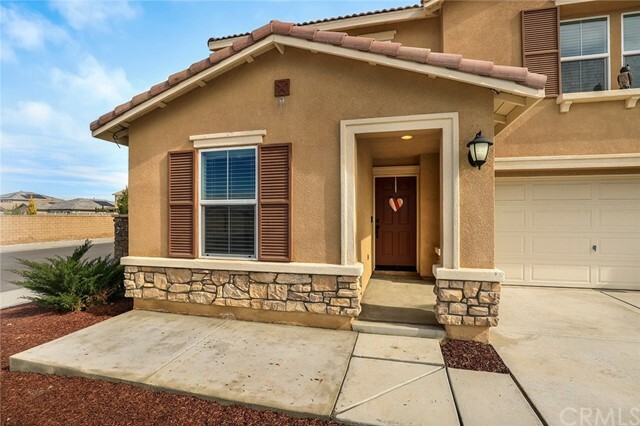 Welcome home to this beautifully upgraded home on a sprawling corner lot in one of Perris’s most desirable neighborhoods. 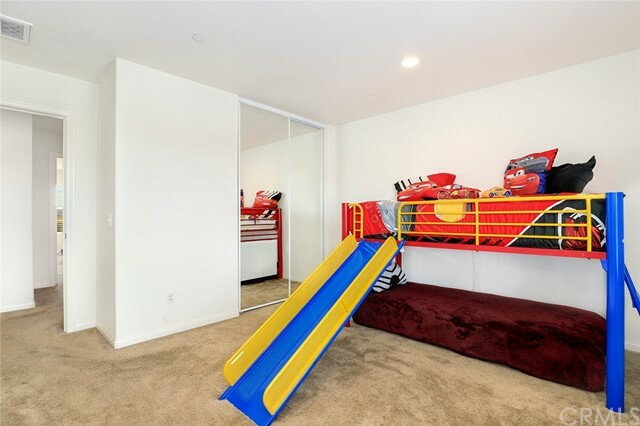 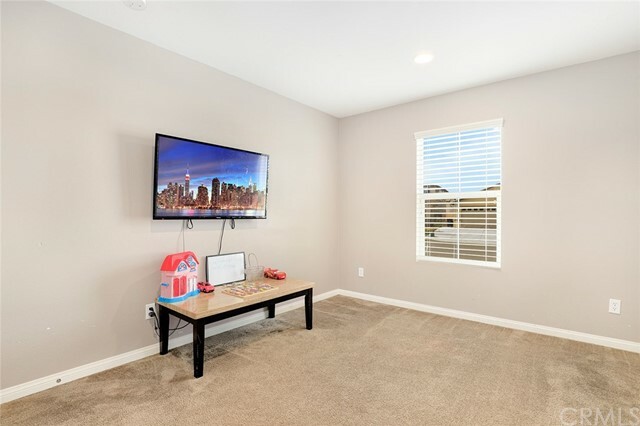 Park on the extended driveway and enter to a bright and open floor plan with a neutral color palate consisting of designer custom paint, plush carpeting and dark wood accents. 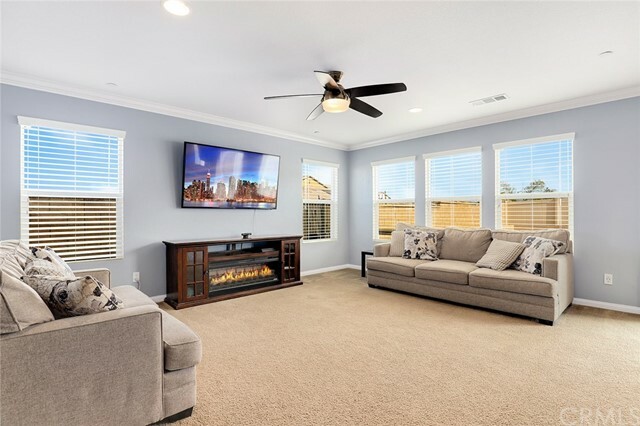 Recessed lighting, crown molding, and custom ceiling fans add to the elegance of this beautiful home. 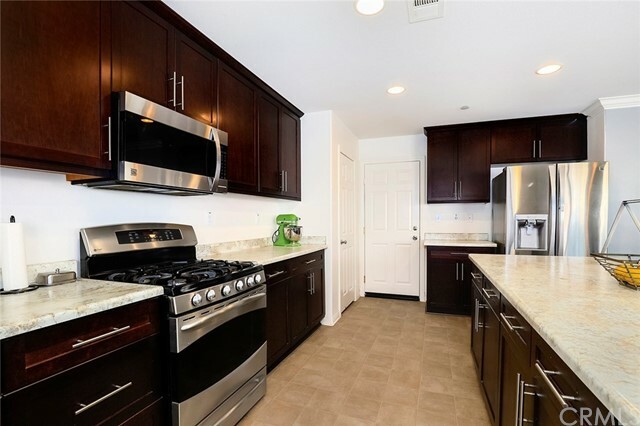 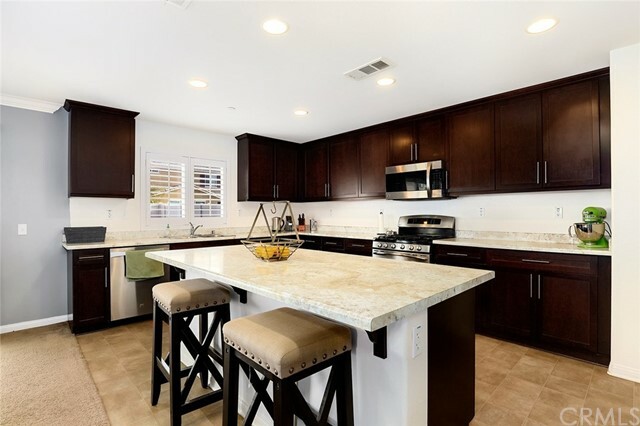 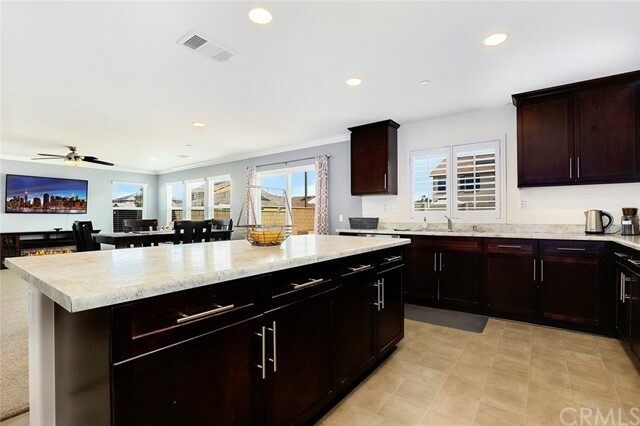 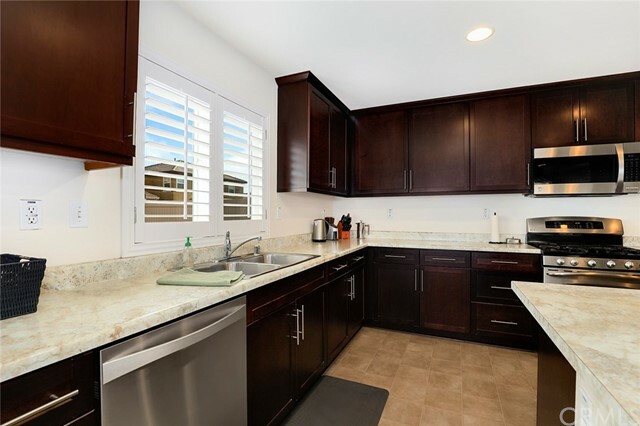 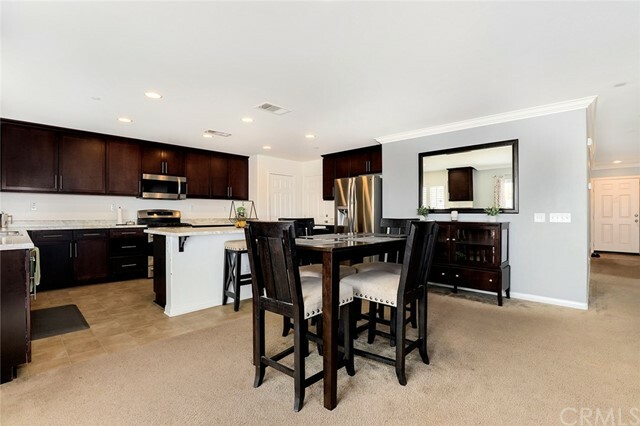 The spacious kitchen opens to the family room and features granite-looking countertops, upgraded dark wood cabinets, stainless steel appliances, walk-in pantry, and separate eating area w/ glass slider to the backyard. 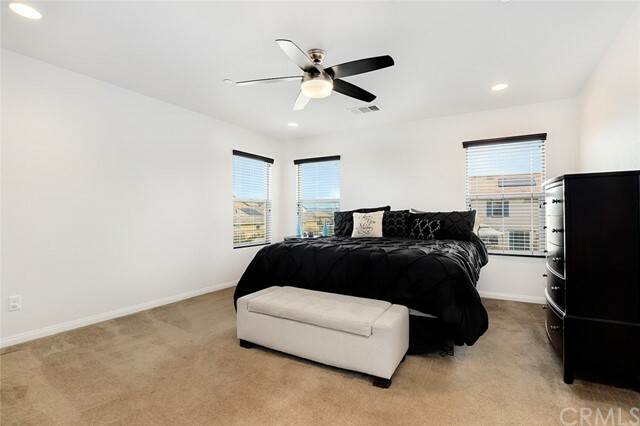 Upstairs, the master bedroom features an en-suite bathroom w/ double sinks, shower, separate soaking tub, and roomy walk-in closet. 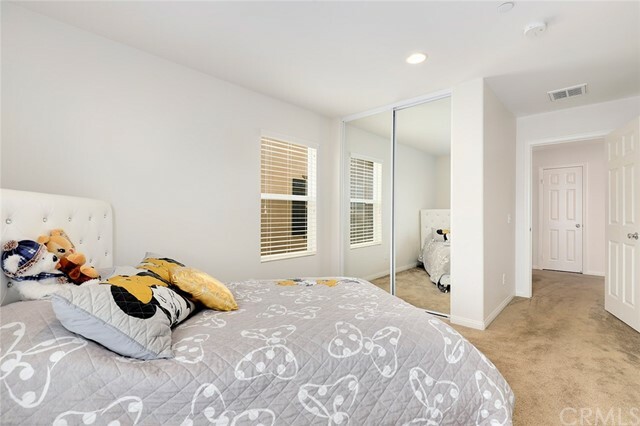 The secondary bedrooms are generously sized, offer ample closet space, and share a full bathroom and upstairs bonus room/loft. 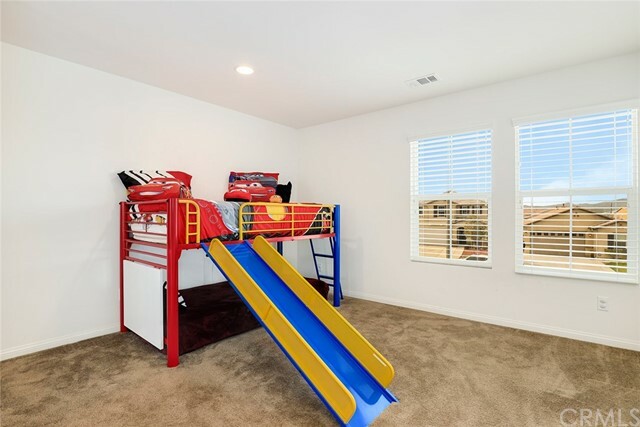 All upstairs bedrooms and the family room have high-speed internet connection points. 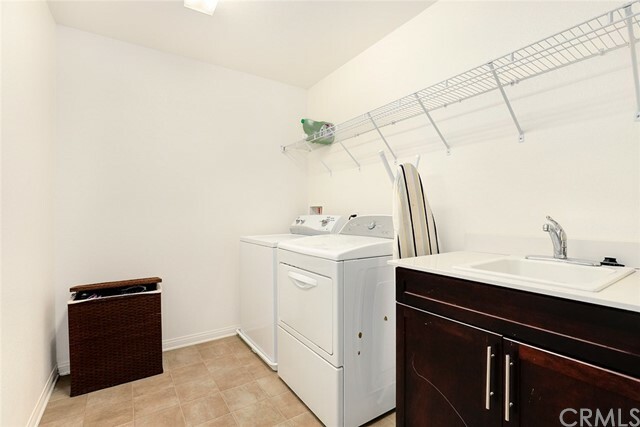 An oversized laundry room w/ utility sink set in dark wood cabinets completes the second floor. 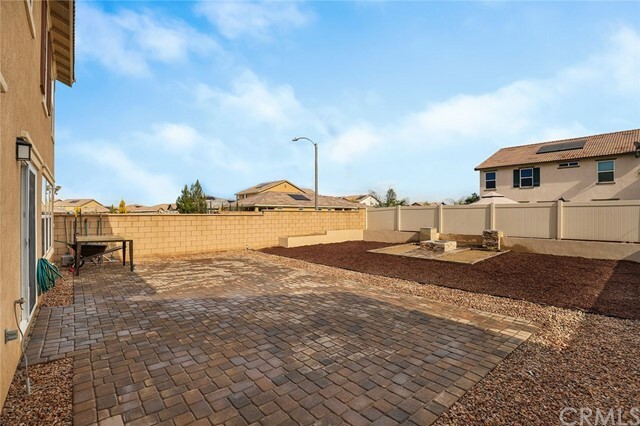 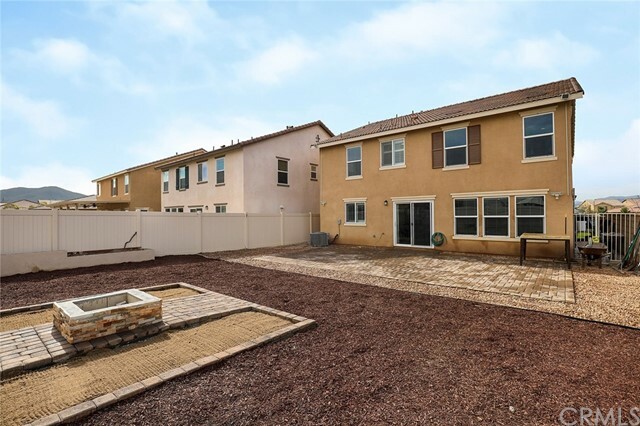 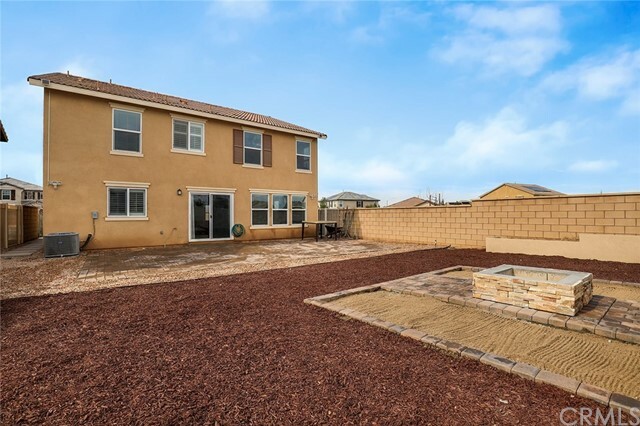 Relax in the private backyard with drought-resistant landscaping, professionally installed natural gas fire pit (city permitted), natural gas stub for outdoor grill, gated side yard w/ water spigot, pre-plumbing for irrigation, and plenty of space for a pool, spa, and home garden. 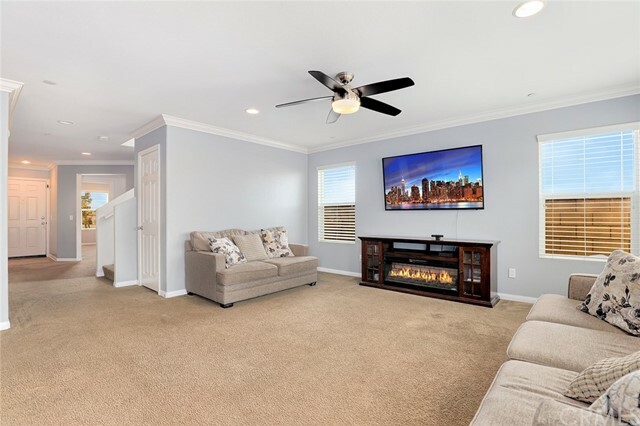 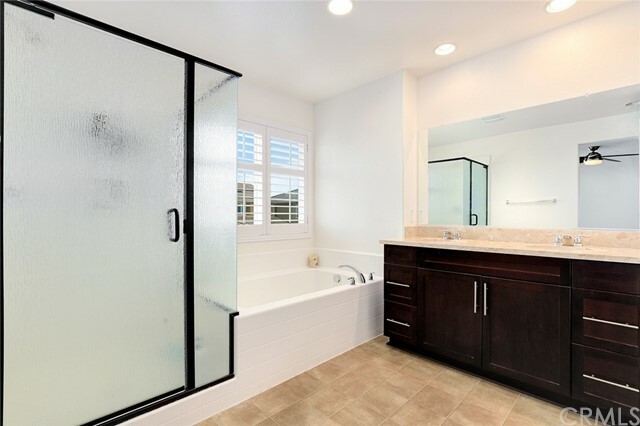 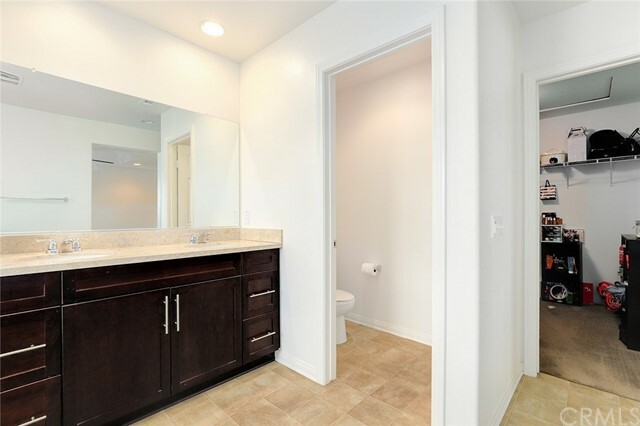 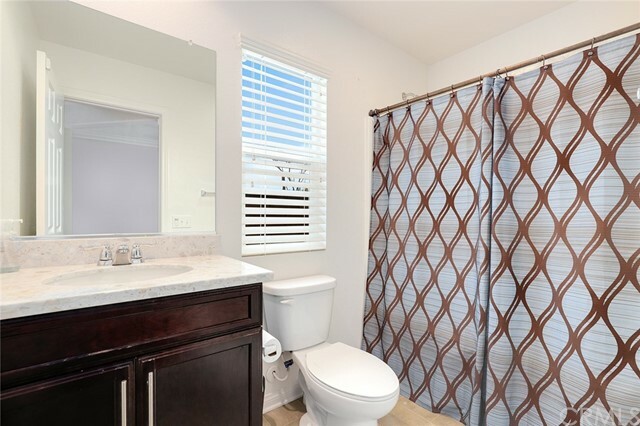 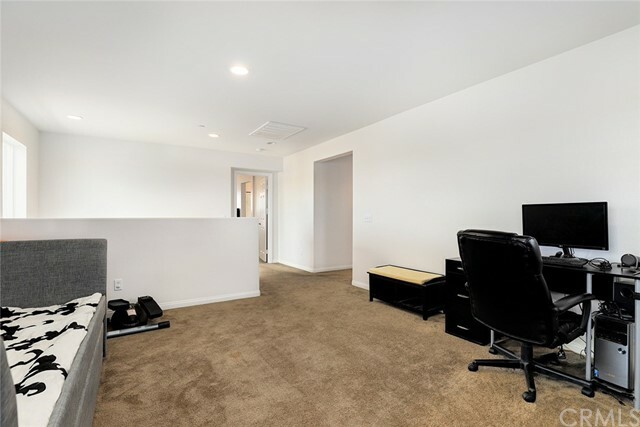 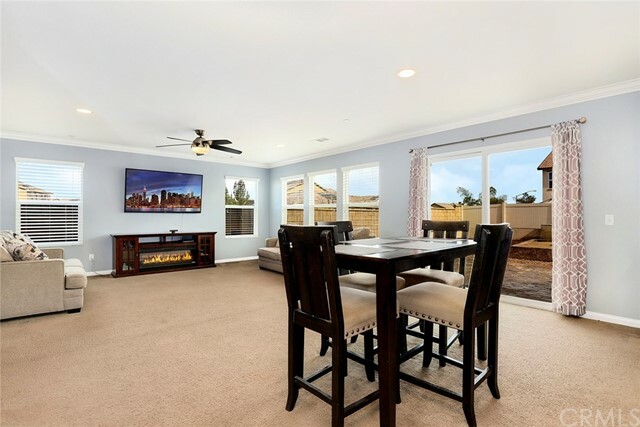 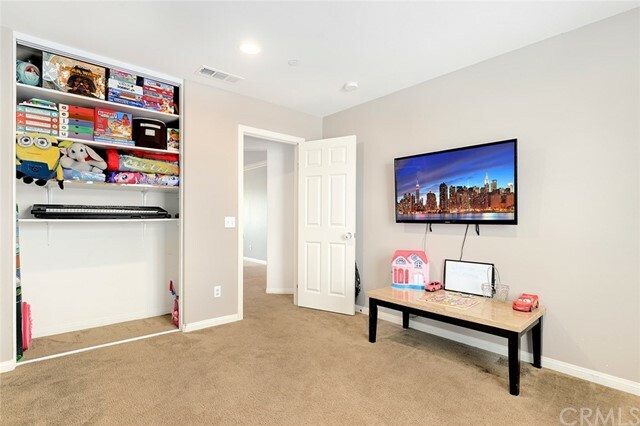 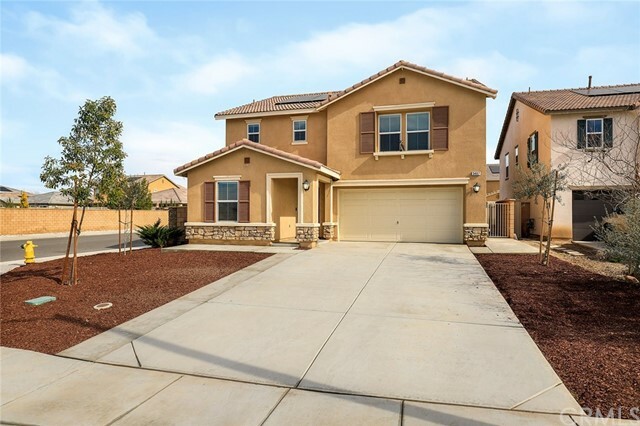 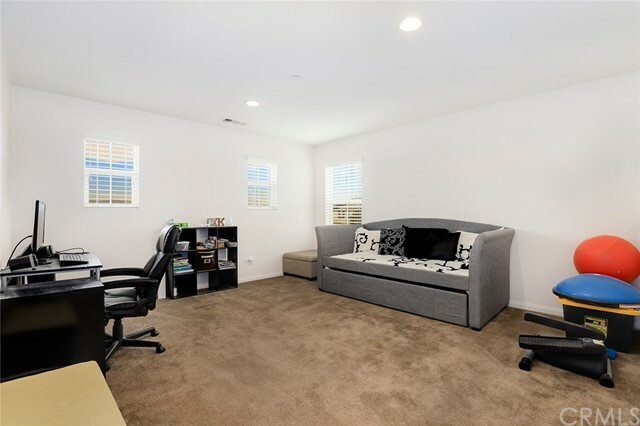 This home also features pre-wiring for a security camera system and is located just minutes from shopping, restaurants, and the 215 freeway.